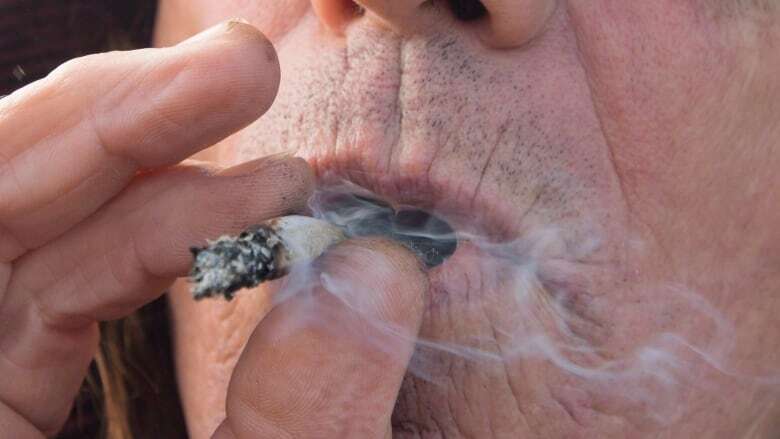 Halifax, Montreal, Toronto and Edmonton all appear to have higher rates of per capita cannabis use, according to Statistics Canada research that examined wastewater samples. Vancouver's reputation as the weed capital of the country is taking a hit after Statistics Canada released a new flush of data gleaned from studying sewage. The report found that among five major Canadian cities, Vancouverites consume the least amount of pot per capita, based on the level of cannabis metabolites in samples of wastewater. 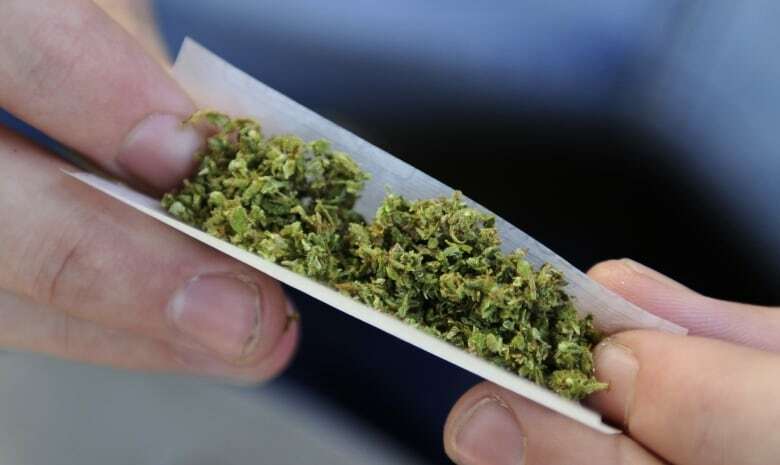 Halifax was found to have the highest rate of cannabis consumption per capita, at 1,310 micrograms per person per week, followed by Montreal at 976 micrograms, Toronto at 451 micrograms and Edmonton at 416 micrograms. Vancouver registered just 288 microgram per person per week. Researchers used a relatively new technology called wastewater-based epidemiology (WBE), which measures sewage for the cannabis metabolites which are excreted in urine after a person consume cannabis. In total, the areas surveyed represent nearly 8.4 million Canadians. Statistics Canada noted there were often large disparities in the amount of cannabis detected month to month, and stressed that its results are considered "preliminary and experimental." "Statistics Canada is still exploring the benefits and limits of using WBE to produce statistics on drug use," a recent report posted on the agency's website reads. "Subsequent tests and results will allow the agency to better assess the long-term feasibility of using wastewater as an official data source." The study was launched amid concerns that Canadians may be under-reporting their cannabis use due to stigma around the drug and a reluctance to disclose purchases from "non-regulated suppliers." "One consequence of under-reporting is that the size of the black market for cannabis will be similarly underestimated," the report, published last Thursday, states. "As a result, without a direct measurement of cannabis consumption, the reduction of the black market for cannabis, one of the objectives of the legalization of non-medical cannabis, will be hard to track." It said this method of testing has been used in Europe since 2007 to report on people's drug consumption in large cities. Statistics Canada said sampling will continue through the spring of 2019.